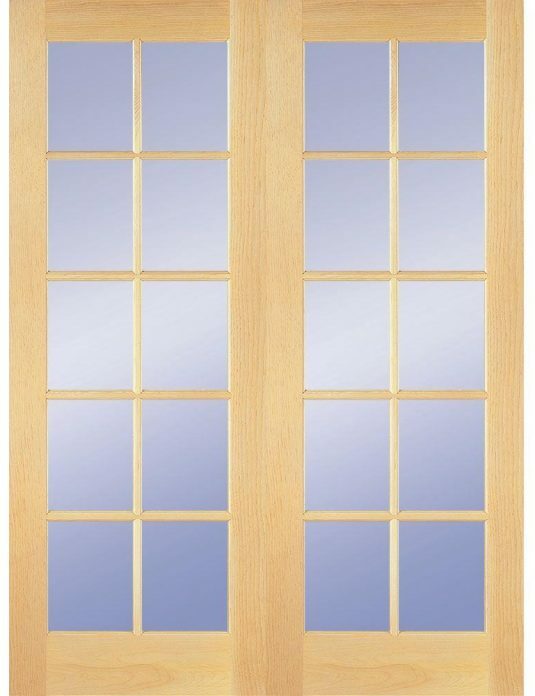 China Sourcelink is a clear choice for quality windows and doors for new homes and commercial buildings or window replacement. 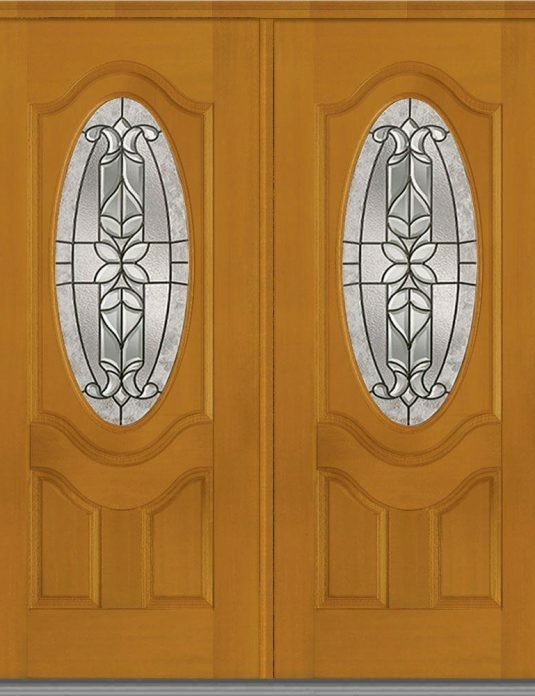 Whatever your window, exterior door or interior door needs—from casement and double hung windows to sliders, front entry door, and beautiful French doors—we have a wide selection of brands and styles in wood and vinyl. 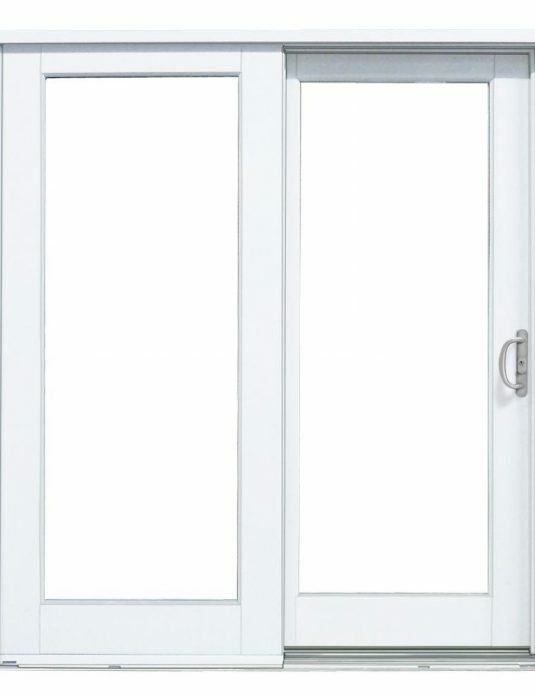 We are also your resource for window and patio door expertise. Our staff is always on hand to offer advice and answer questions about new construction or window replacement during a repair and remodel.